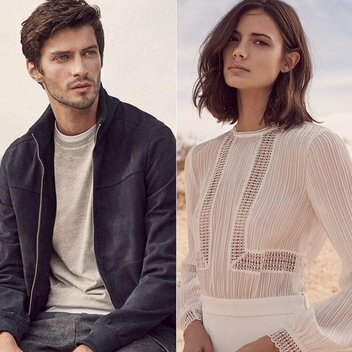 Get £250 voucher to spend at Reiss | FreebieFinder UK | Freebies, Samples, & Other Free Stuff. This was posted 3 months ago 14th January 2019 and expired 3 months ago 19th January 2019. For a chance to win a £250 Reiss gift voucher, answer the competition question and provide your details in the competition entry form.